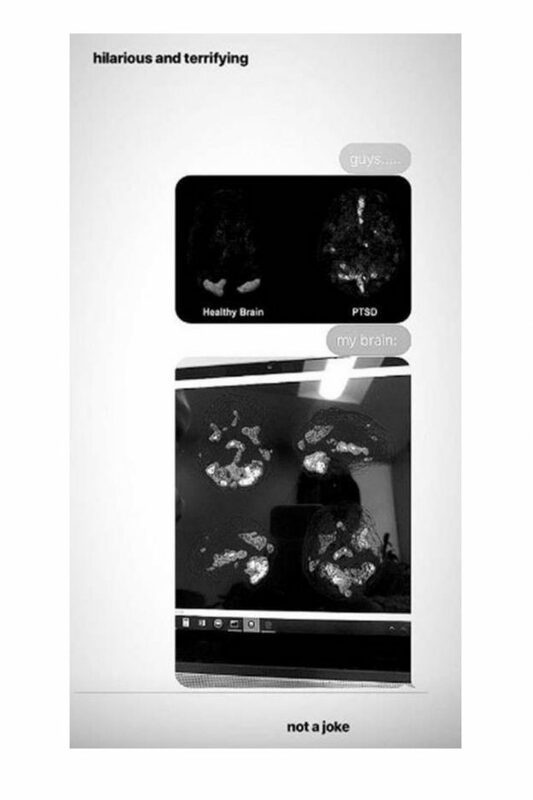 Ariana Grande has shared an image her brain scan to show “terrifying” levels PTSD. The 25 year old singer is currently the middle her Sweetener world tour — her first since a terrorist attack claimed 22 lives at one her concerts. Posting an image a typically healthy brain next to a brain that showed signs PTSD. She followed up the image with a scan her own brain, showing it lit up with the disorder. 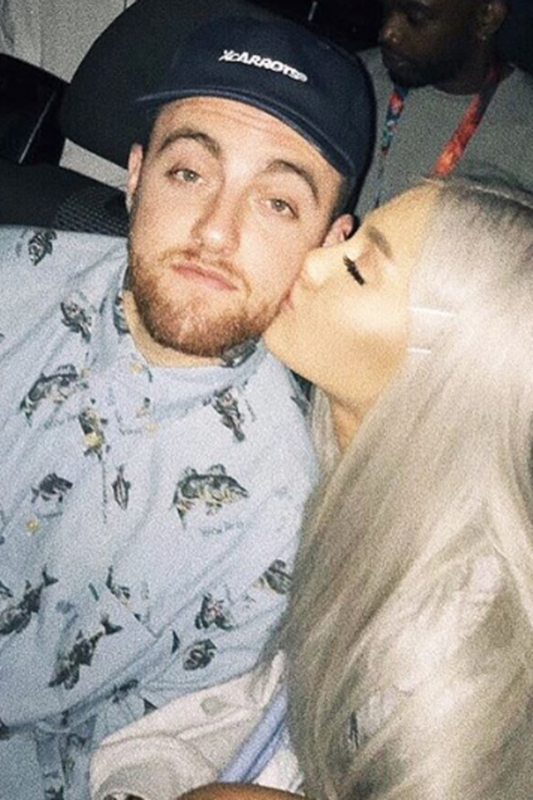 Aside from the terrorist attack, Ariana was also left devastated when her ex boyfriend, rapper Mac Miller, was found dead at the age 26 in September. Shortly after his death, the thank u, next singer broke f her whirlwind engagement to fiancé Pete Davidson. Last year, Ariana opened up about the PTSD and anxiety she developed in the aftermath the Manchester terror attack in an interview with Vogue magazine. She said: “I think a lot people have anxiety, especially right now. My anxiety has anxiety.